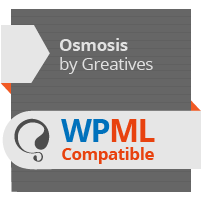 https://1.envato.market/c/1307448/275988/4415?u= Osmosis is an unparalleled and effortless multi-functional WordPress Theme. It offers stand-out-from-the-pack options and superior aesthetics; become the designer you have always dreamt of and impress the world simply and smartly. 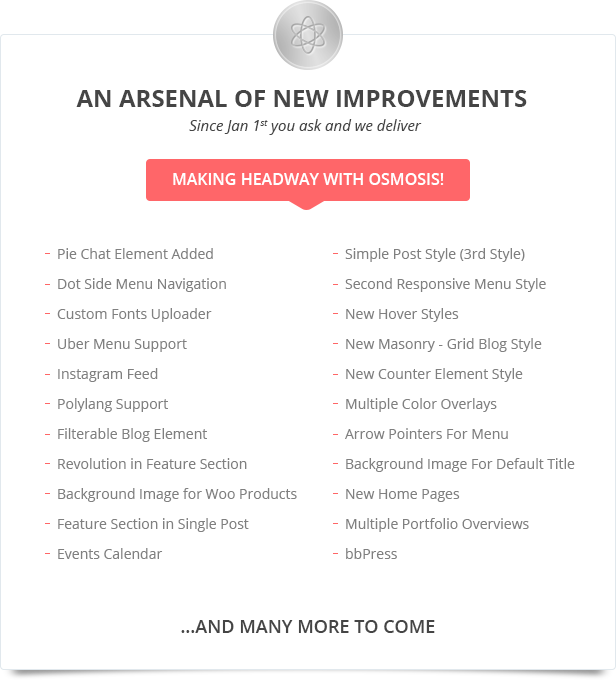 Whether Backend or Frontend, the same perfect UX!